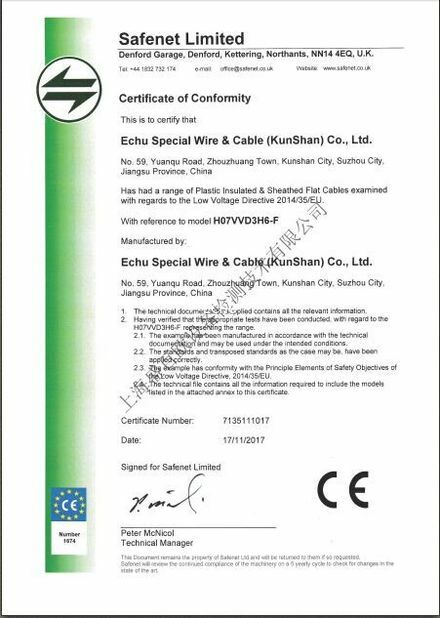 As connecting and control cable for lift or crane, it is also used for various kinds of electric installation in dry or wet in door as well as outdoor. 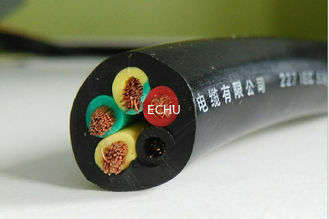 The Butadiene-acrylonirile rubber outer sheath makes the cable resistant to ozone and UV radiation as well as oil, acid, flat and solvents. (acc. 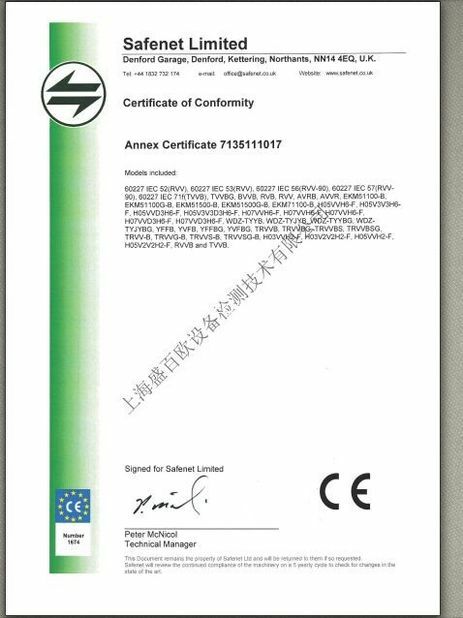 To VDE0482, part 265-2-1 resp. EN50265-2-1 and IEC 60332-1). Color black.